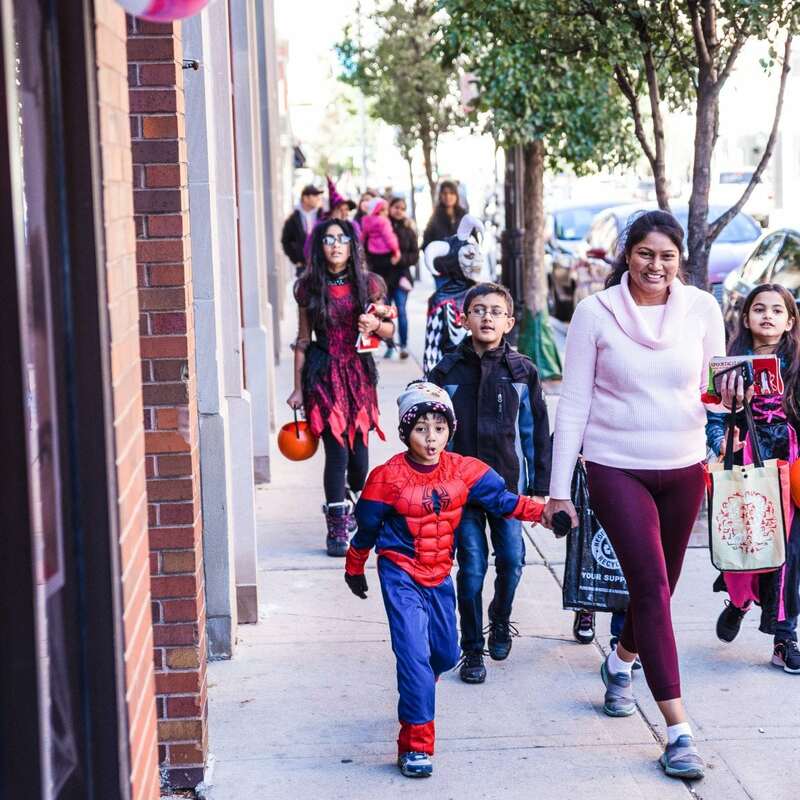 Celebrate Halloween at Lincoln Park’s favorite family-friendly trick-or-treat extravaganza – Spooktacular on Clark Street! 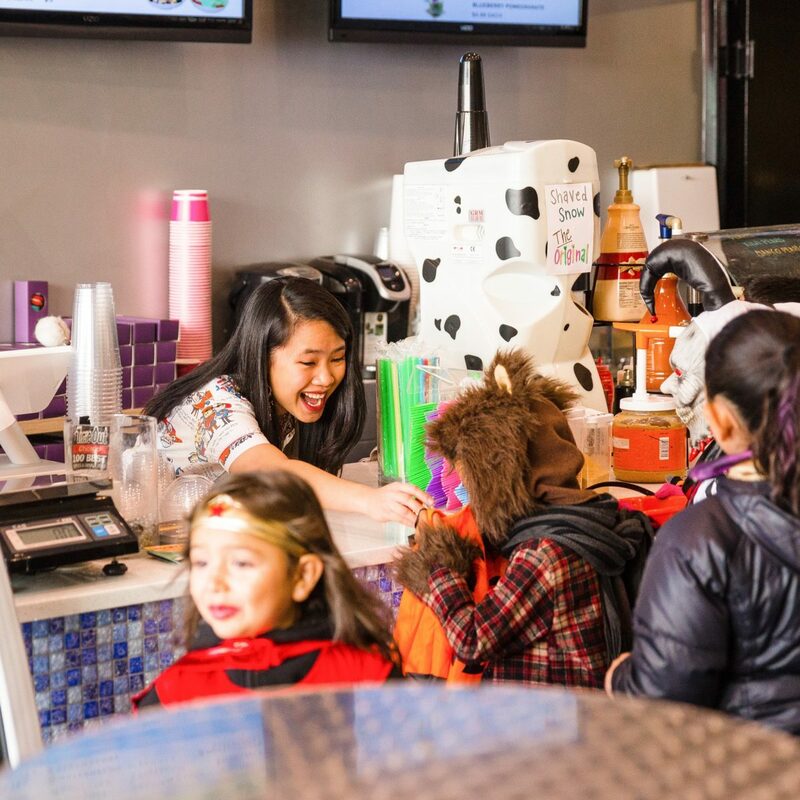 From 1:00 – 4:00 p.m. on Sunday, October 28, participating businesses from Armitage to Diversey, and along Diversey from Orchard to Lakeview, open their doors to trick-or-treaters. Spooktacular is presented by the Lincoln Park Chamber of Commerce and the Clark Street SSA #23. 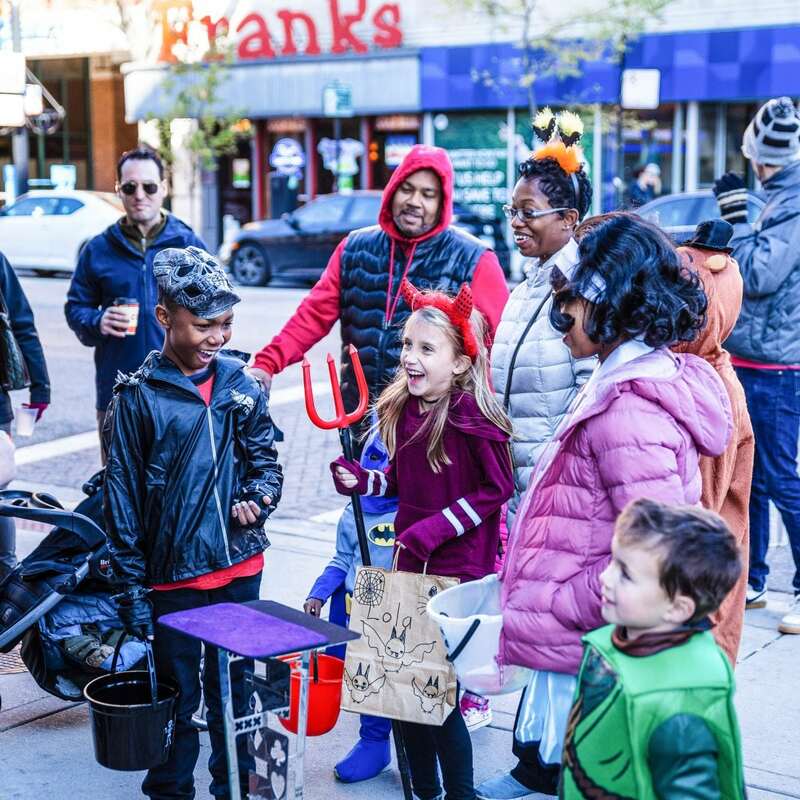 Take a spirited walk along Clark Street to enjoy incredible jugglers, spooky stilt walkers and amazing magicians. Trick-or-treaters can also show off their costumes for a chance to win prizes at the annual Spooktacular Costume Contest hosted by HopCat – Chicago (2577 N. Clark).